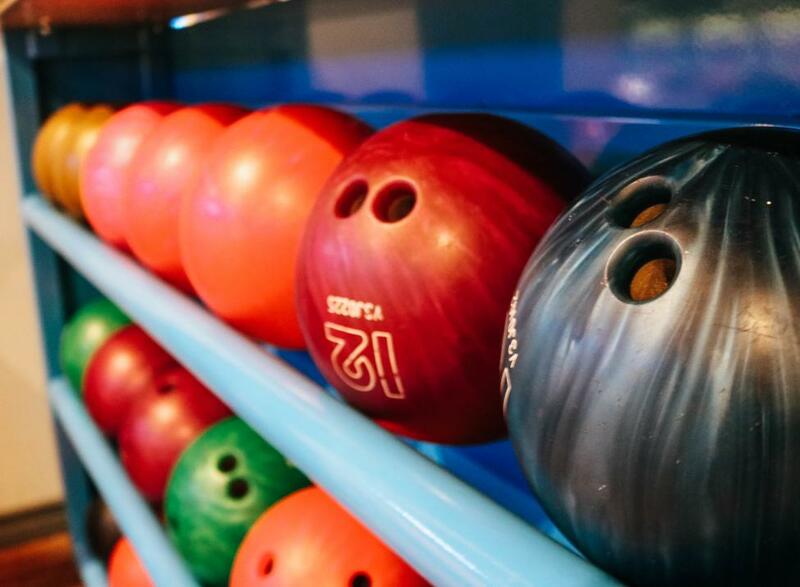 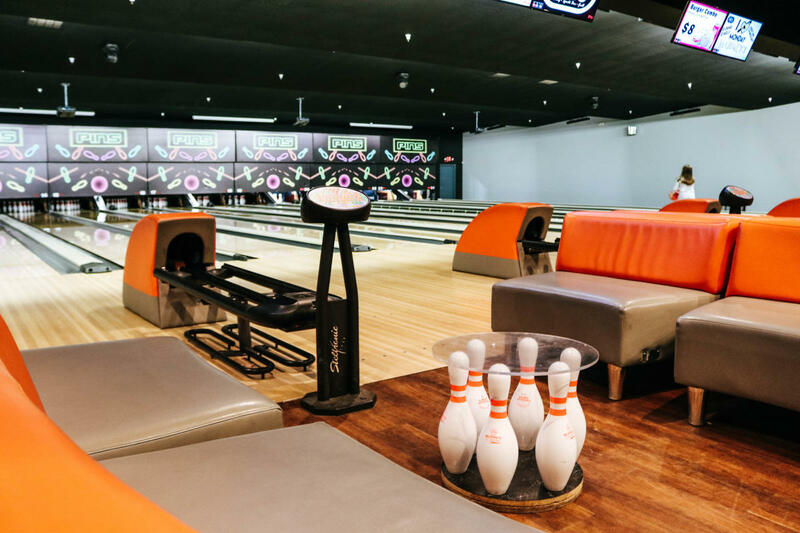 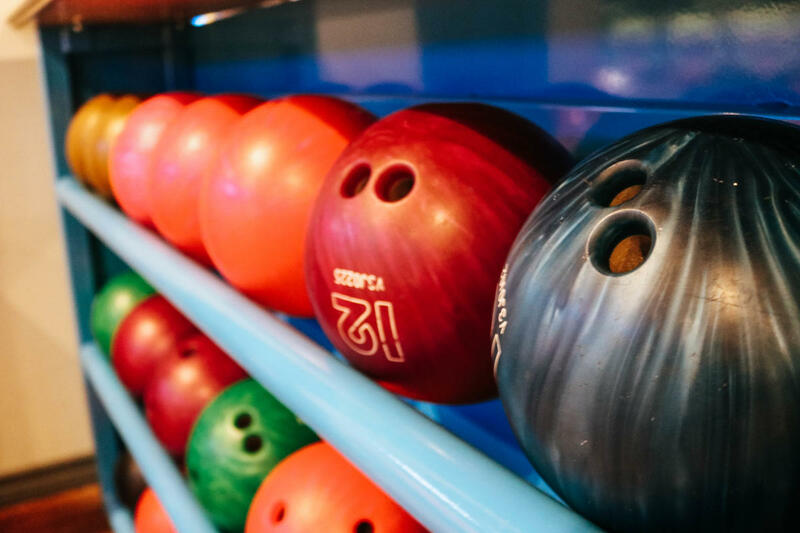 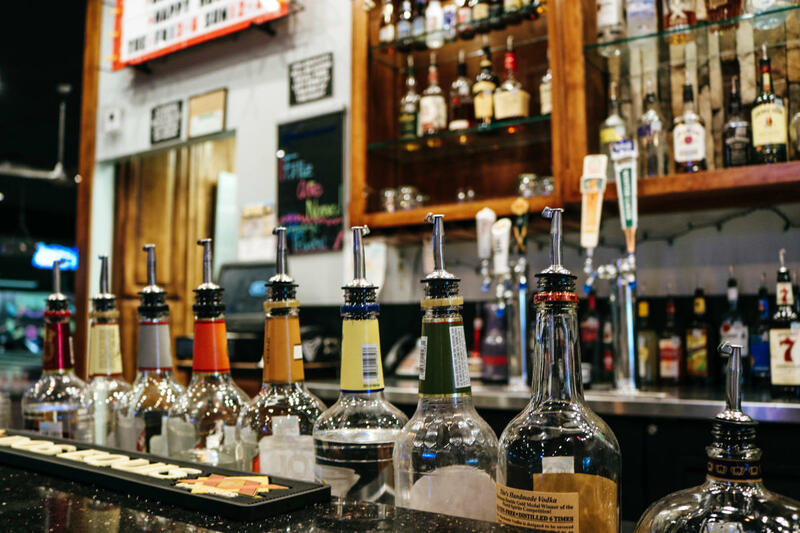 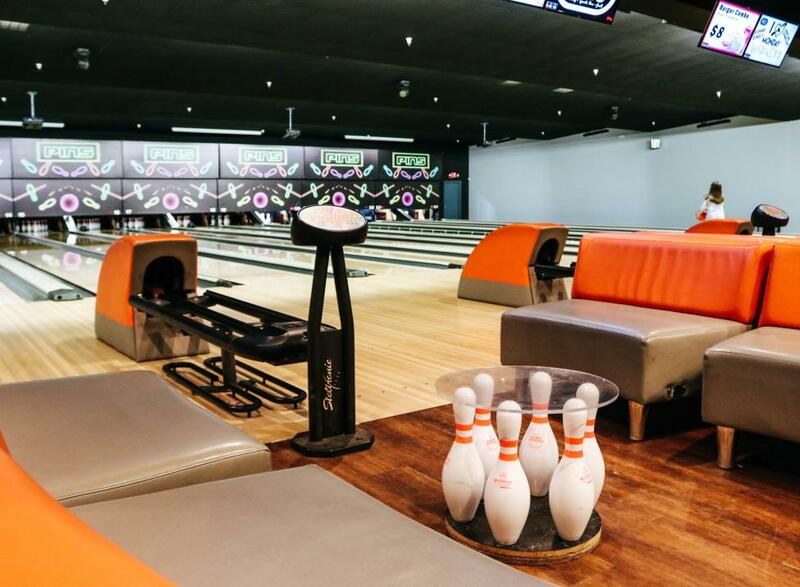 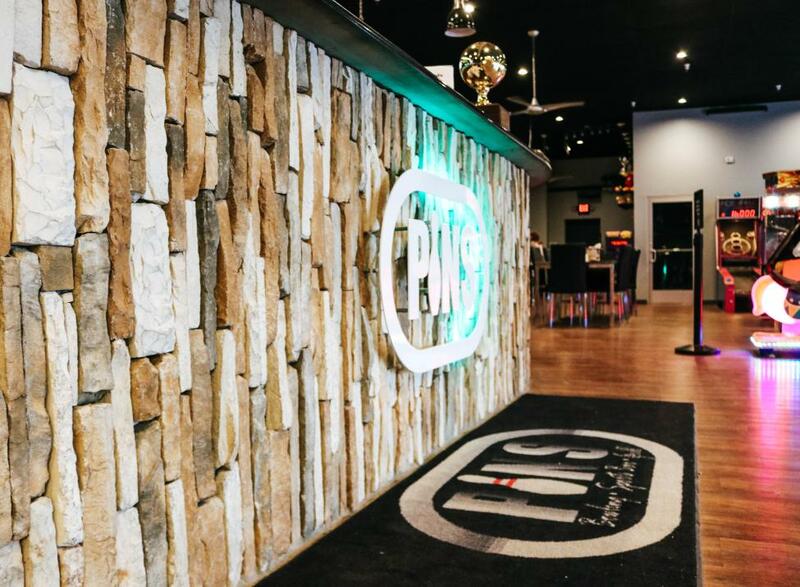 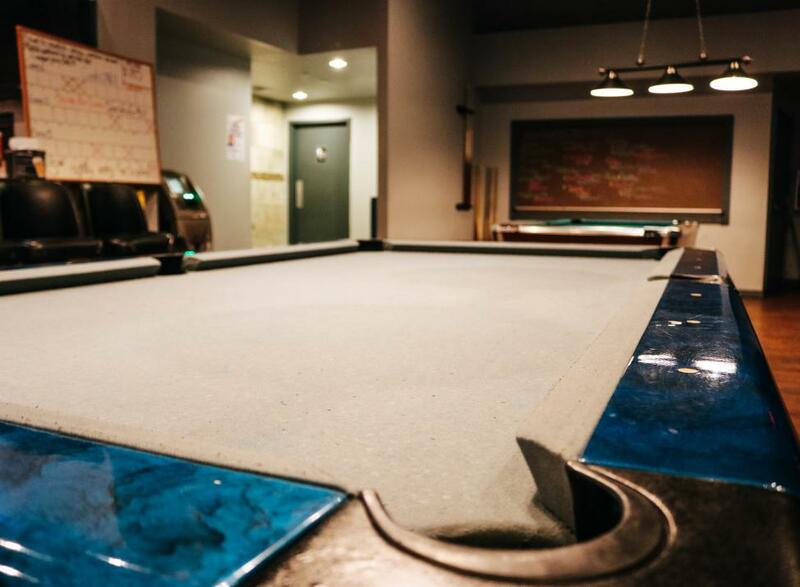 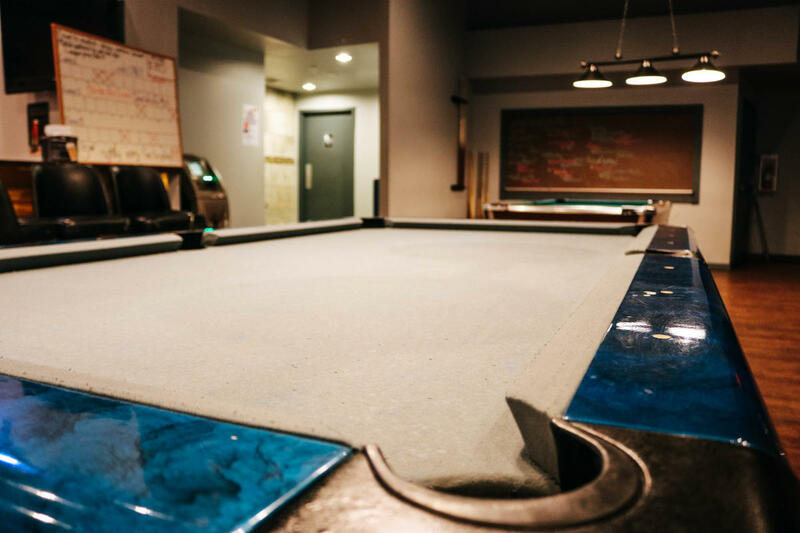 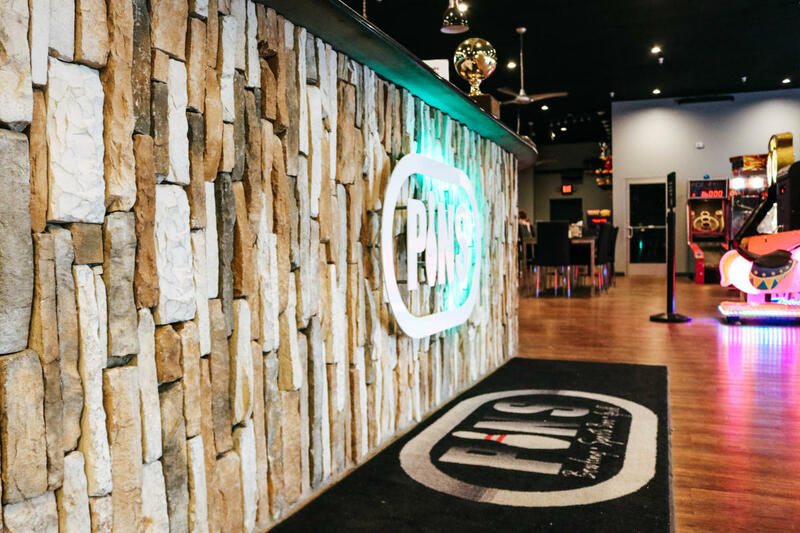 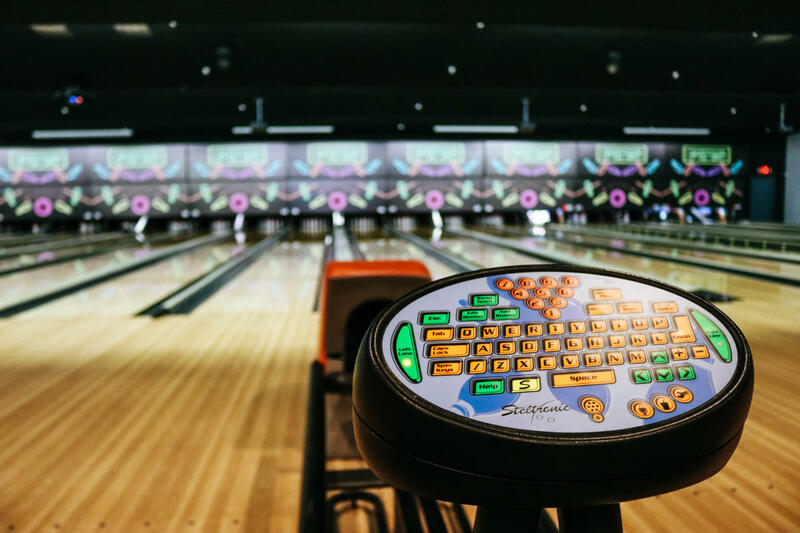 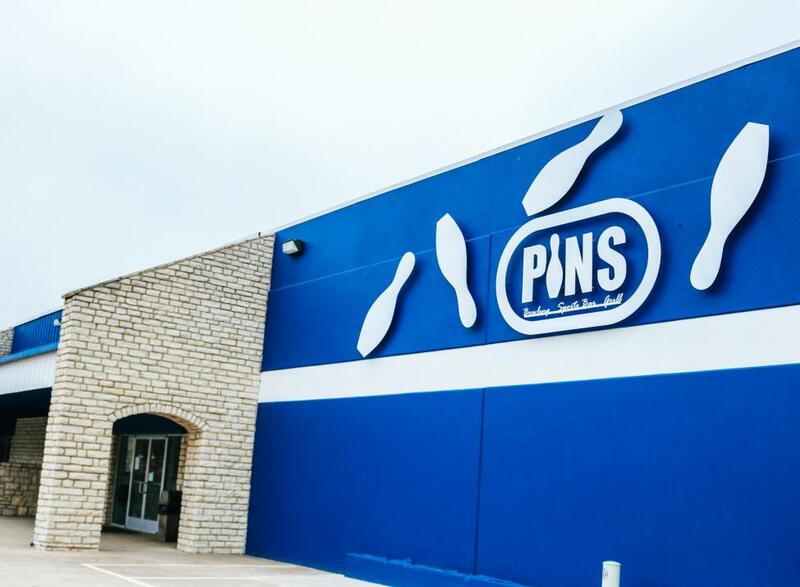 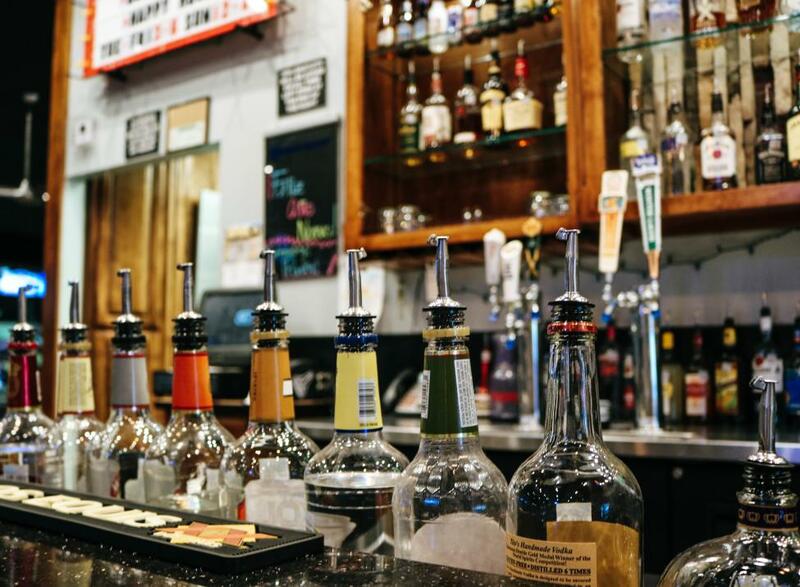 PINS is a family friendly, newly renovated bowling facility for all; from the casual bowlers to the seasoned leaguers. 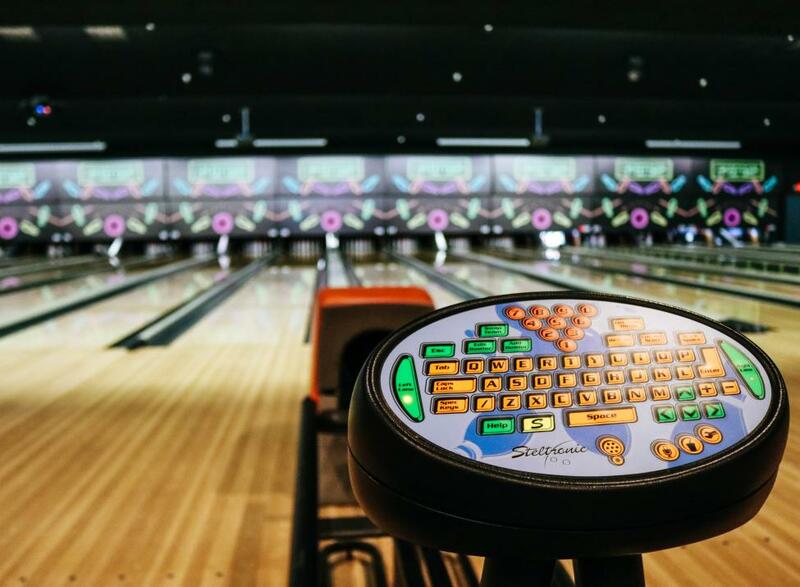 It makes no difference if you’re the gutter ball master or a pro! 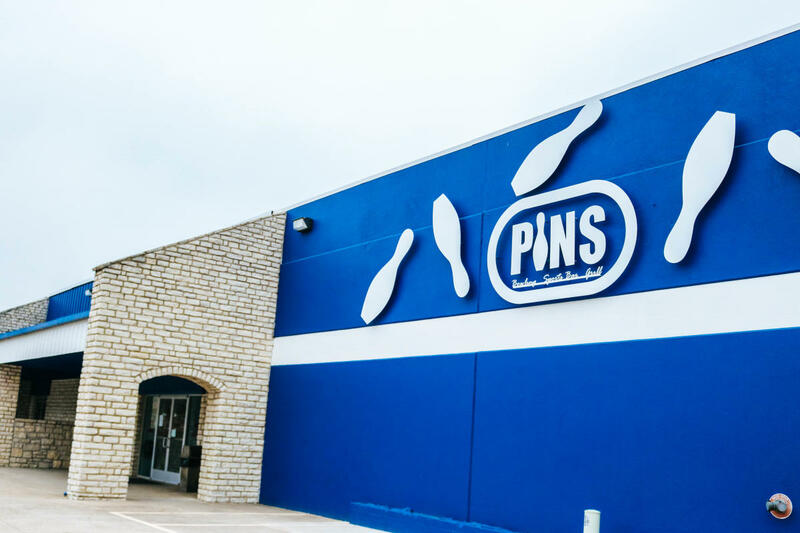 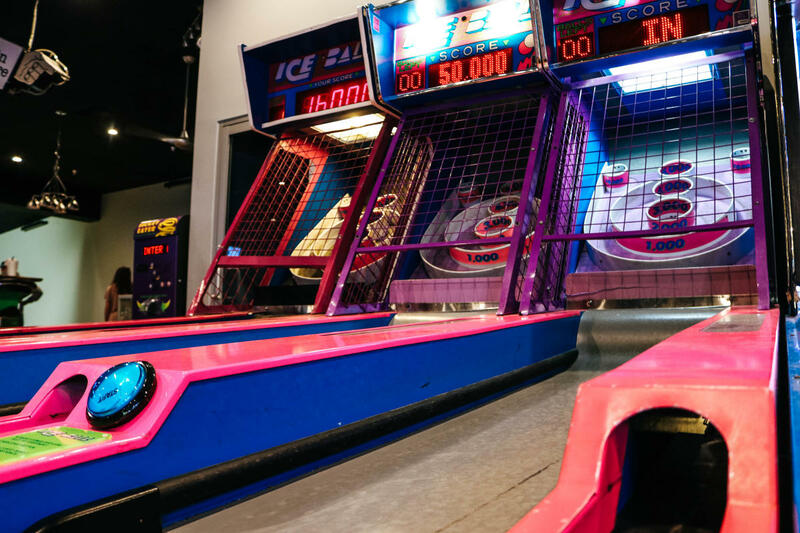 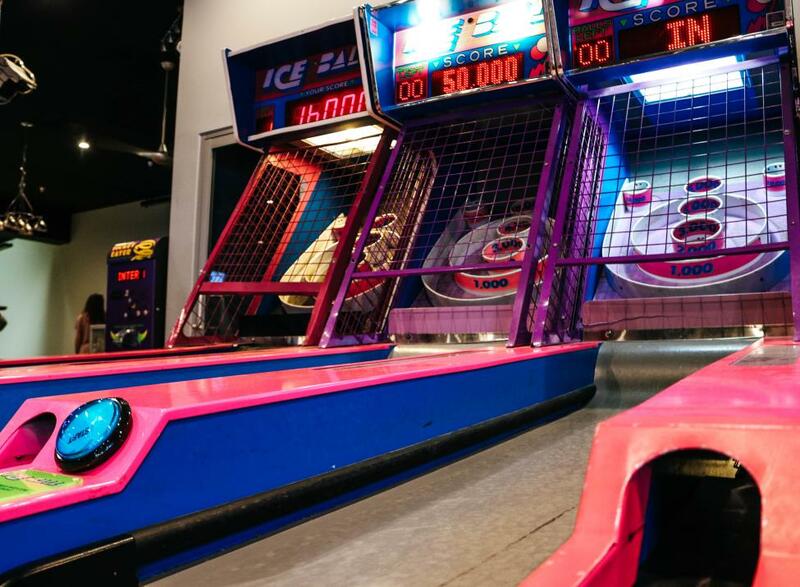 Head to PINS for a great time for people of all ages.